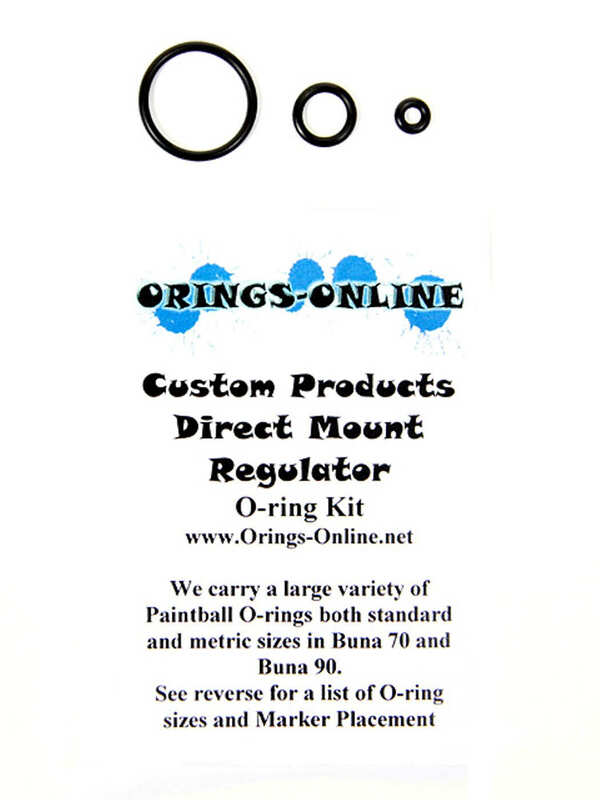 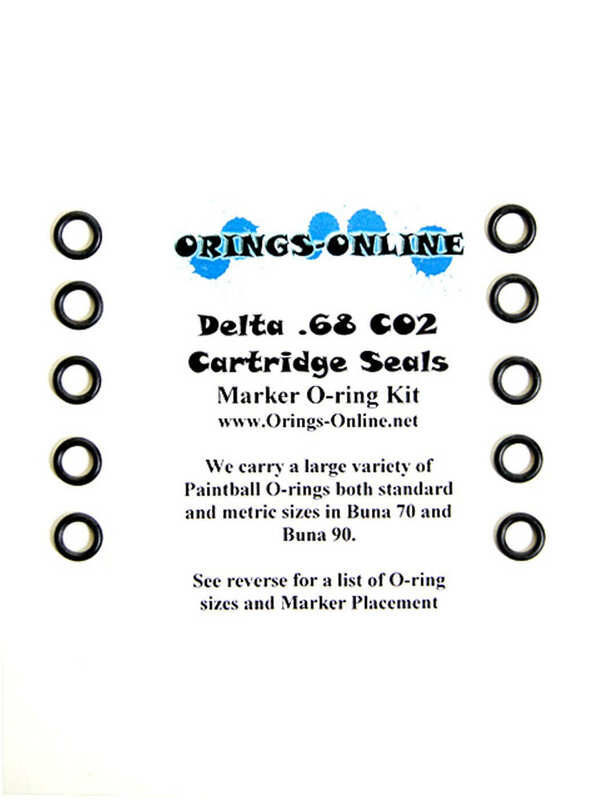 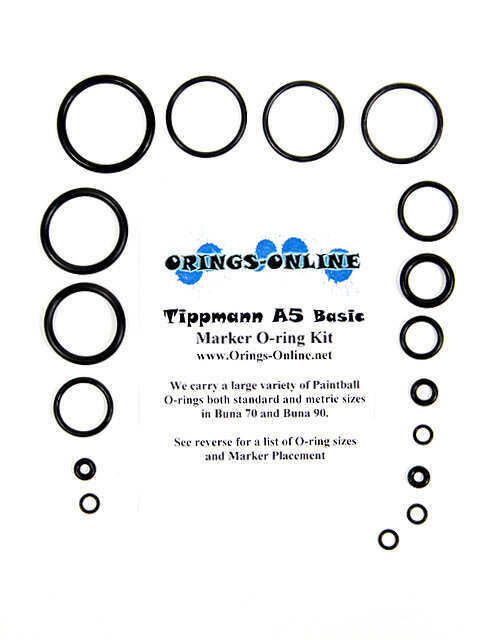 Delta 68 Cartridge Seal O-rings [delta_seal] - $2.95 : Orings-Online, Your only source for O-rings! 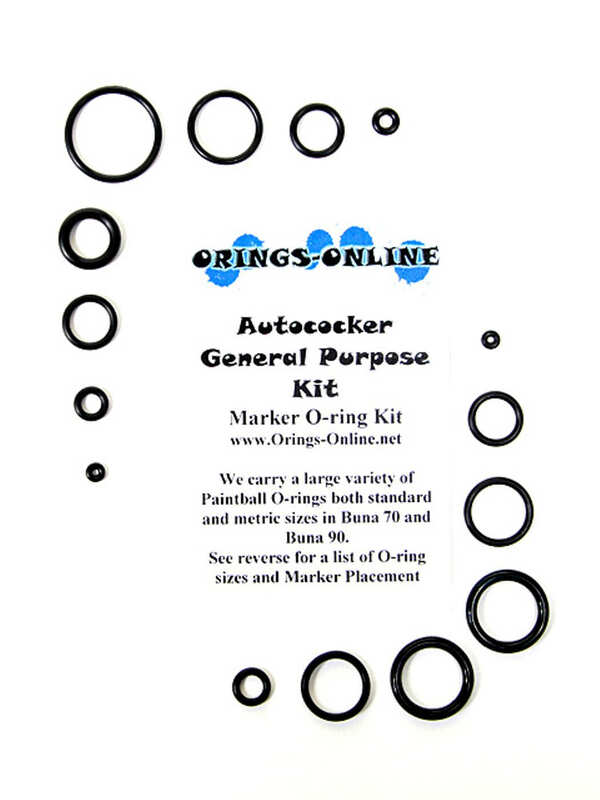 This is an aftermarket kit designed to fit the cartridge seal only. 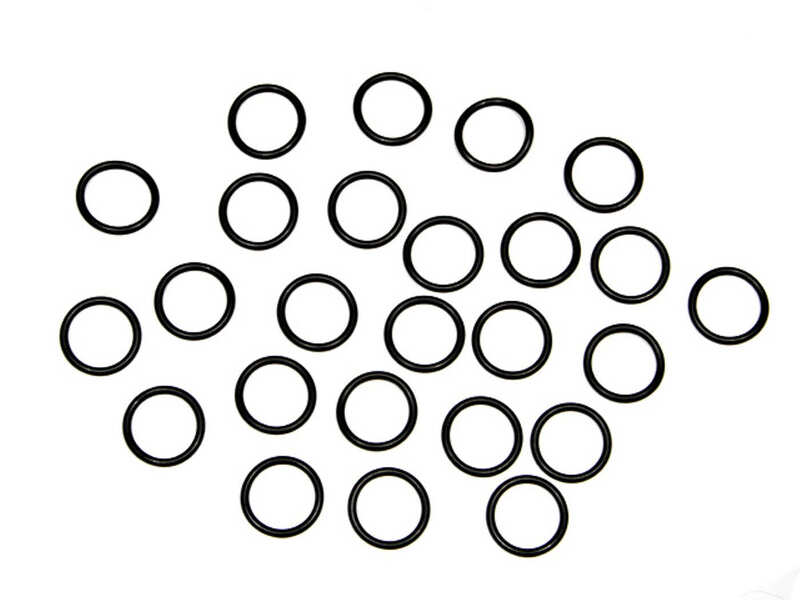 The picture shows a sample of the size included. 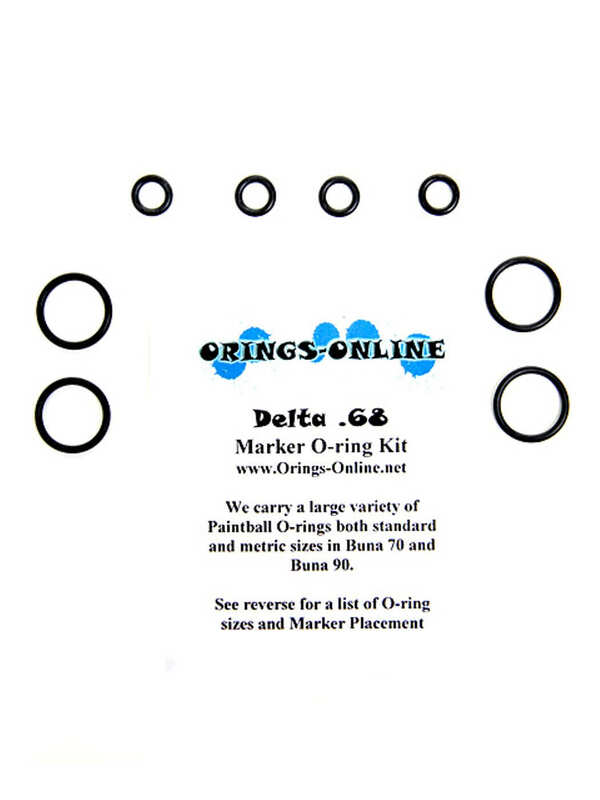 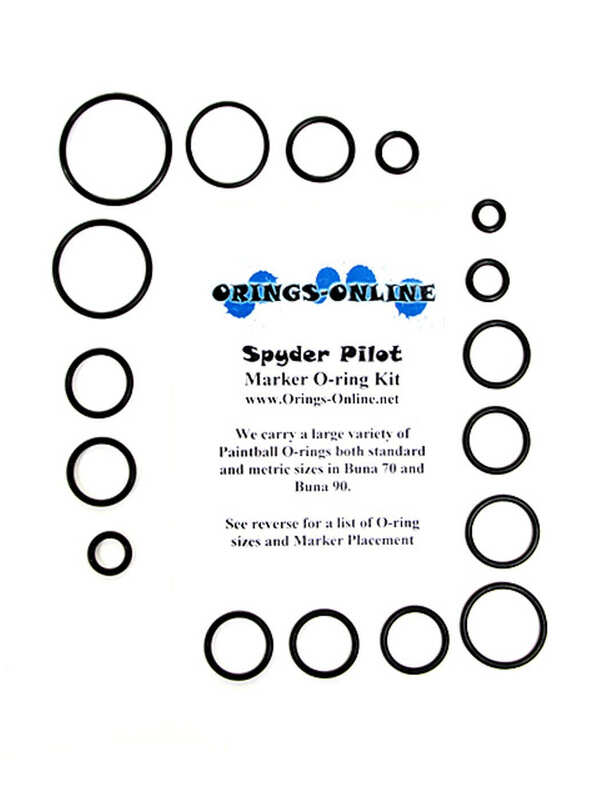 The insert includes a list on the reverse side explaining placement within the marker.